the Cape Breton Regional Municipality of Cape Breton Island, Nova Scotia, Canada. 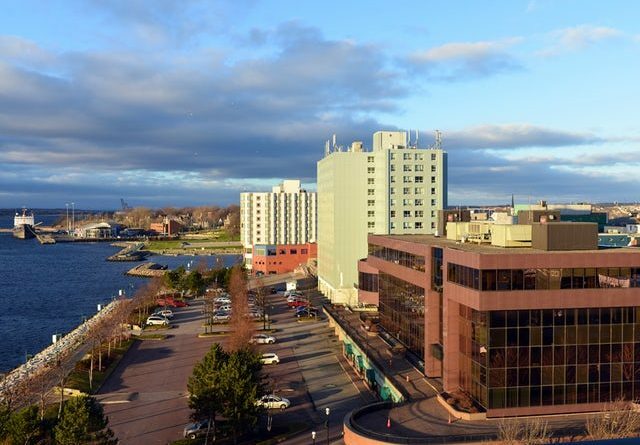 Situated on Cape Breton Island’s east coast, it belongs administratively to the Cape Breton Regional Municipality. Sydney was founded in 1785 by the British, was incorporated as a city in 1904, and dissolved on 1 August 1995, when it was amalgamated into the regional municipality.